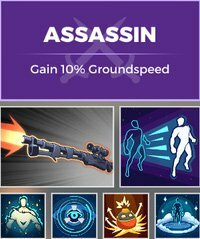 Welcome to our Realm Royale Assassin Class Ability List and Passive Ability for Nintendo Switch and PC. 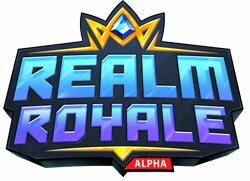 You can view the Best Weapon for Assassin in Realm Royale and details about how their abilities and Legendary Weapon. The Realm Royale Assassin Class has many useful abilities such as the ability to teleport and blinding smoke screen. This Class tier list will apply across all platforms this game is available on PC and Nintendo Switch. #1 Blink Teleport forward a short distance. #2 Concussion Bomb A bomb that knocks back yourself. #3 Ghost Walk Become untargetable and move faster. #4 Sensor Drone Deploy a drone that reveals enemies. #5 Smoke Screen Throw a smoke screen that blocks vision. All Ranks – Teleport forward a short distance. All ranks – Throw a smoke screen that blocks vision. 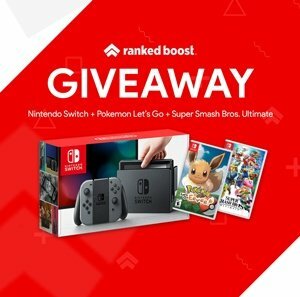 All ranks – Become untargetable and move faster. All Ranks – Deploy a drone that reveals enemies.